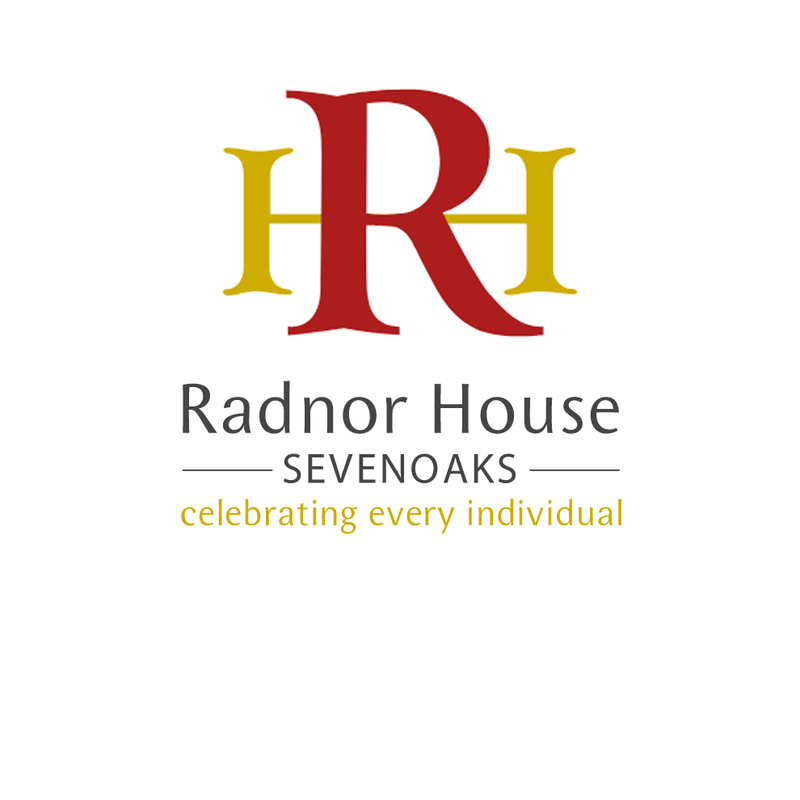 Radnor House Sevenoaks is an "outstanding" co-educational day school from Nursery to Sixth Form. Life at Radnor House Sevenoaks is shaped by our commitment to provide an active learning environment for limitless minds. We firmly believe that all pupils are capable of great things if effectively taught, motivated and inspired by their school environment.